Contrary to popular belief I am not a beauty snob. I give every brand an equal opportunity to wow me. I am still a bargain babe and the cheaper the product the faster I'll run to try it. I can only drop major coins on a tried and trusted product. Keep in mind just because a brand is cheap doesn't mean it can't hold it's on with the elite brands. Staying within my fab and frugal mantra, here are my top five favorite budget beauty brands. My mother introduced me to Jordana when I was a teenager, now in my dirty thirties, I'm still a fan. The brand is high quality with products compatible to the big boys. Their lip liner pencil in Coffee is the poor man's version of Mac's classic pencil Chestnut and the colored mascara in Electric Blue has been my go to since my Dior one dried up. Another throwback brand, Wet n' Wild makes me revisit my youth. I wore a Wet n' Wild lipgloss on my very first date. Now as a Grown woman cue, Beyonce, I take away shine and contour using the Color Icon Bronzer that holds its on next to Guerlain. Prestige really represents is its name. The pigment and quality of this brand is nothing like drug store quality. 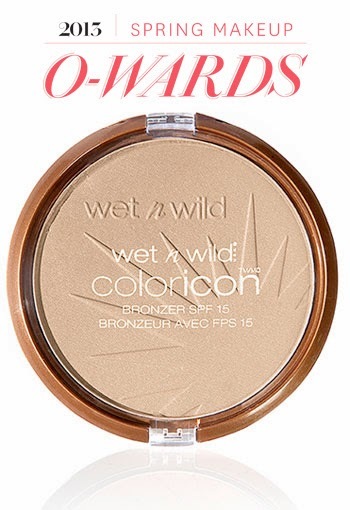 Like Wet n' Wild, they have a fabulous bronzer but their nail lacquers are dynamic. They dry quickly, stay on for at least a week and have super cute names like Dove a soft gray. Last minute night on the town and you leave your make up bag at home, hands down, E.L.F. is the best budget in a bind beauty brand. My beauty emergency was my introduction to E.L.F. and I bought brushes, blush lip and eye shadow for a total of $10. 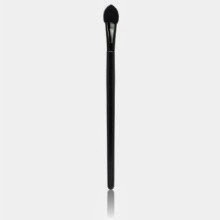 One of the first inexpensive brands to jump on the Mineral cosmetics background, the line has expanded but is still wallet friendly. I swear that Milani cosmetics are really just Shiseido products for the recession. The long lasting formulas are key to it's success. 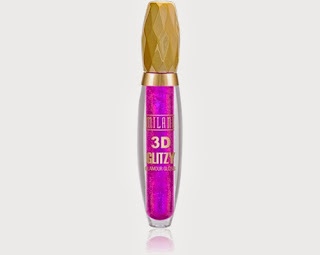 The 3D Glitzy Glamour Glosses give you three dimensional pouts and the baked eyeshadow stays on for hours.